"Sri and Kira, the best in alternative radio for over 9 years!" Sri and Kira are fresh, funny, informative and timely!" 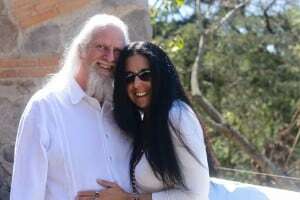 With over 13 dynamic years in the public realm, Sri and Kira arrived at the forefront of the higher consciousness movement due to the wisdom, clarity and accuracy of the information they selflessly share. With five best-selling books, the couple presents extraordinary insights about our human origins, divine destination and the gift of Passionate Action instead of aggressive activism. Wisdom Teacher Sri Ram Kaa is a gifted Psychotherapist, Skilled Medical Intuitive and Master Avesa Quantum Healer. Angelic Oracle Kira Raa has been clairvoyant since childhood, and was declared clinically dead of cancer in 1989. She is now widely accepted as the most profound Oracle of our time due to the consistency and accuracy of the messages she delivers. She is also a Master Avesa Quantum Healer and Master of ancient Vedic scripture and Rudraksha sciences. 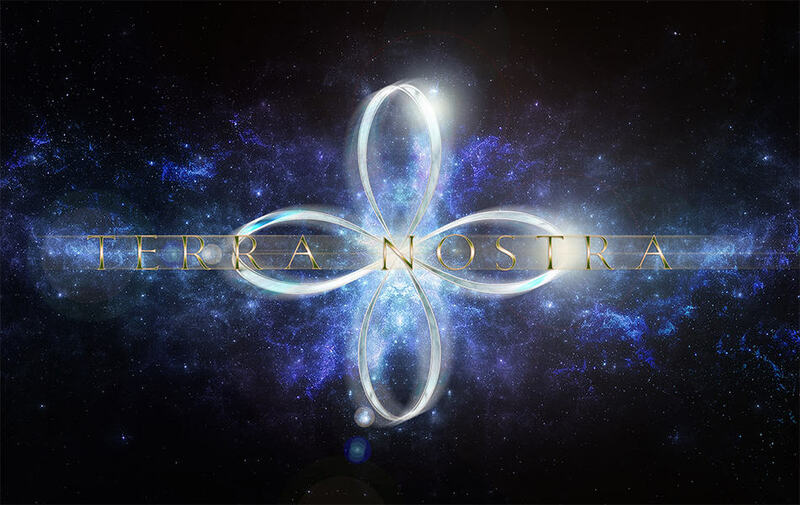 They are the founders of the Avesa Quantum Healing Institute, the TOSA Self-Ascension Sanctuary in Antigua, Guatemala and TOSA La Laguna Healing Resort & Avesa Spa at Lake Atitlan, Guatemala and the Terra Nostra Essenah Community in beautiful Garzon, Uruguay. Sri, Kira & 19 amazing travelers in Mynamar..enjoy the energy! Sri and Kira frequently share the spiritual wonders of the world with like minded travelers. They are also confidants of the Mayan Elders who remain hidden from mainstream attention. Sri and Kira also actively participate in world service and support the education and welfare of children and families. Their outreach extends globally with numerous support projects in multiple countries and ongoing projects in India through the creation of many of the stunning creations they bring forward for the benefit of all. Together they have appeared on numerous TV shows, including mainstream news as authorities on Passionate action, positive planetary shift and the Mayan culture. Sri and Kira are regular monthly columnists for The Sedona Journal, The REVUE and UFO magazines. We invite you to claim your free and informative e-book on Self-Ascension by simply clicking the icon in the sidebar.